Is says “Could not initialize OpenGL for RasterGLSurface, reverting to RasterSurface”. I have Ubuntu 16.04 with the nvidia 384.90 driver running, so Open GL should not be an issue? 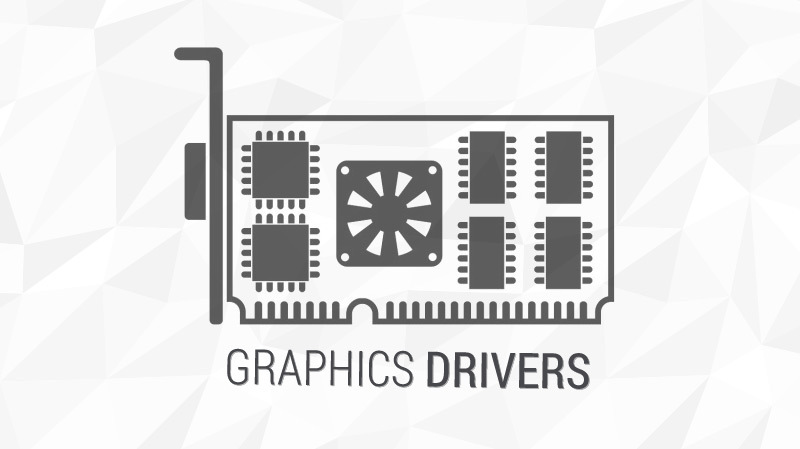 Have you updated to the latest OpenGL nvidia graphics drivers? The Easy Way to Install Mesa 17.0.2 on Ubuntu 16.04 LTS - OMG! Ubuntu! Mesa 17.0.2 backports can now be installed from the Ubuntu X Swat Updates PPA on Ubuntu 16.04 LTS & 16.10, giving users with the latest stable mesa release. I am on Nouveau driver at the moment and everything is fine. Bad to hear that you have differences with Roman, you both pushed forward the project so much!